The importance of local SEO cannot be underestimated. It provides immense visibility for businesses by driving traffic to your website, more so when you are top of the local listing. 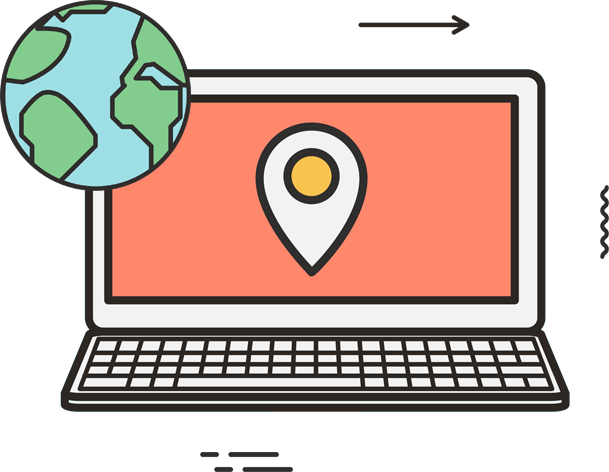 If you are a local business, the possibility of attaining relevant traffic from your geographic locality giving you the ability to attain relevant traffic that can convert to paying customers with ease should not be forgone. We make use of leading local SEO strategies to ensure that we achieve higher rankings in the local listing. Importantly, we regularly check the traffic source and re-evaluate the performance of our strategies in an effort to improve the results. 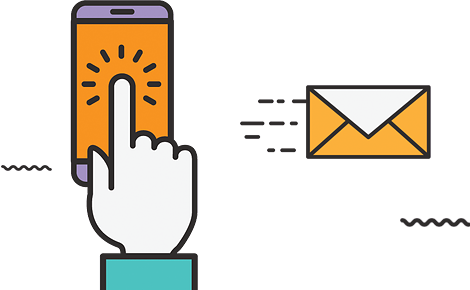 We are experienced in matters of local SEO and have an intricate understanding of what it takes to target your local audience and improve your bottom line. We ensure your local business listings are accurate and optimized for supreme performance in attracting customers as well mapping systems. GoSEO is excellent at what they do. Easy to communicate with, the job was done before the deadline. We were looking for someone to help our in-house team increase the number of leads, GoSEO just did that. We needed better SERP placement for the products we sell on our website, all have been done. We make sure that we devise a highly personalized content strategy that fulfills our clients’ needs. Importantly, our content strategies are designed to ensure that our clients remain relevant and visible. As the cornerstone of every SEO campaign, we make use of the best white hat link building strategies, bolstering the quality of your link profile for better performance. We always provide a detailed report of website performance as part of our local SEO services. The reporting helps in quantify and qualifying progress as well as explaining search engine activity. Knowing the keyword to target is important for you to experience any form of success with SEO. As such, we conduct thorough keyword research for our clients, ensuring that we unearth all the low-competition high-traffic keywords for you to use. Many companies are notorious using the term 'partnership' when it comes to clients. We work only with a limited number of clients and that the significant difference between us and others. We are looking for a long-term partnership for many years to come.